Every mom is different – every mom has their own story. And every story has a bead. For Mother’s Day 2018, Trollbeads launches Mamma Mia! 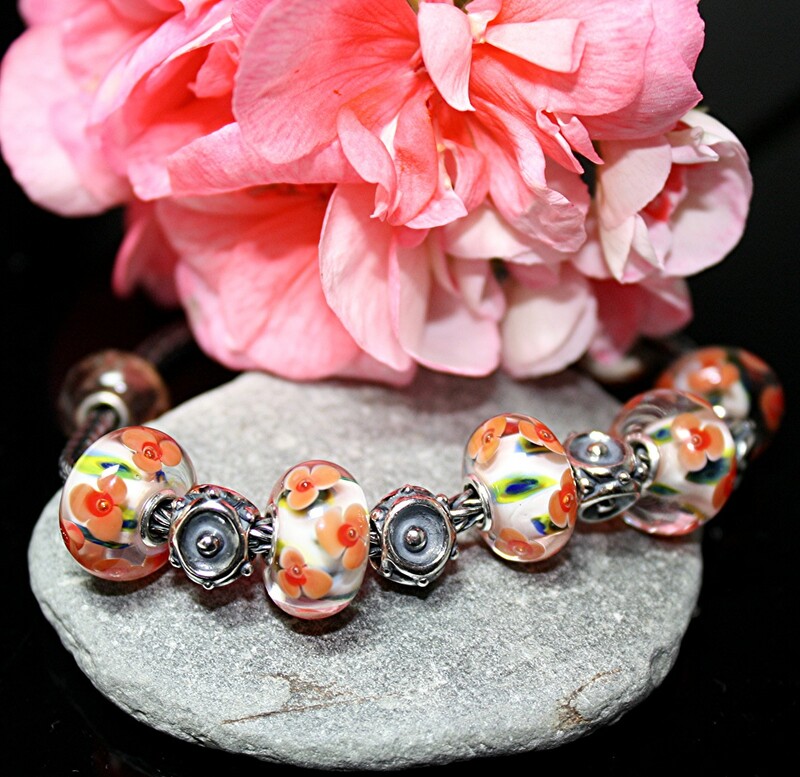 A vibrant and beautiful, limited edition glass bead with beautiful flowers. The happy colors and spectacular design will for sure evoke warm feelings with any mom. In store now at Santa Fe Trail Jewelry.